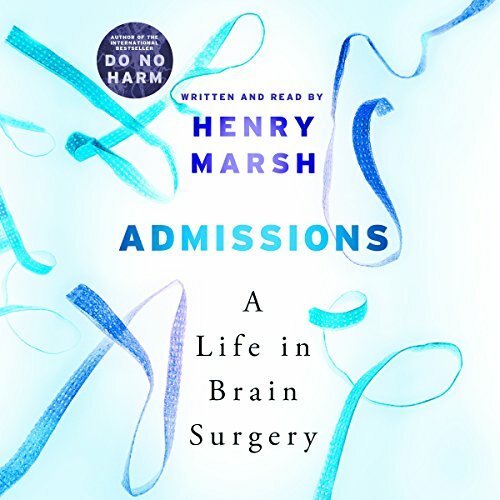 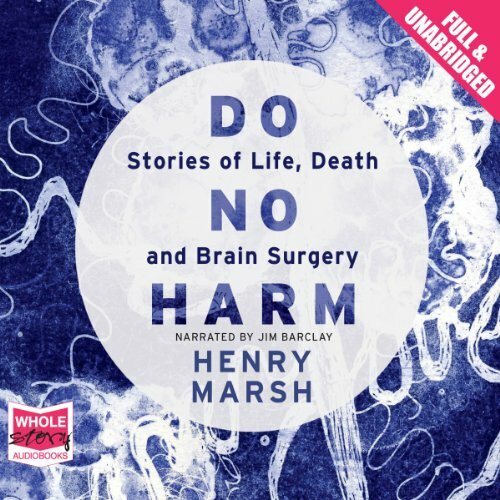 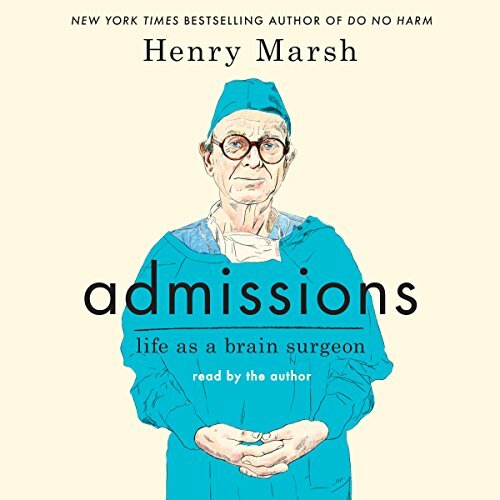 Showing results by author "Henry Marsh"
With compassion and candor, leading neurosurgeon Henry Marsh reveals the fierce joy of operating, the profoundly moving triumphs, the harrowing disasters, the haunting regrets, and the moments of black humor that characterize a brain surgeon's life. 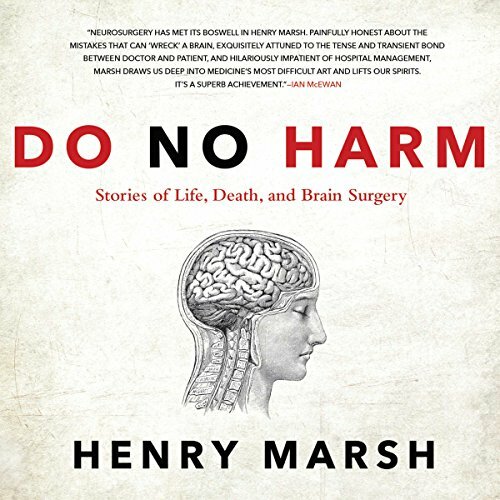 If you believe that brain surgery is a precise and exquisite craft, practiced by calm and detached surgeons, this gripping, brutally honest account will make you think again. 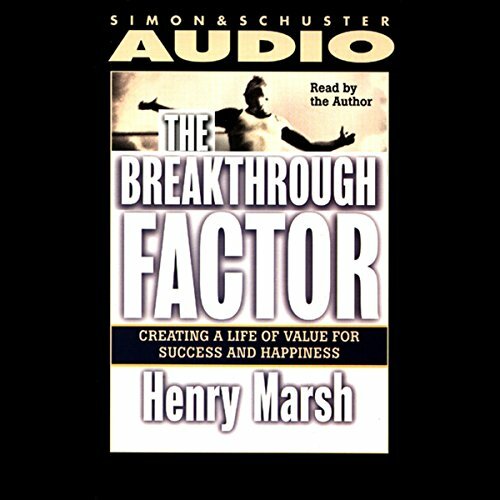 Pompous but none the less informative.